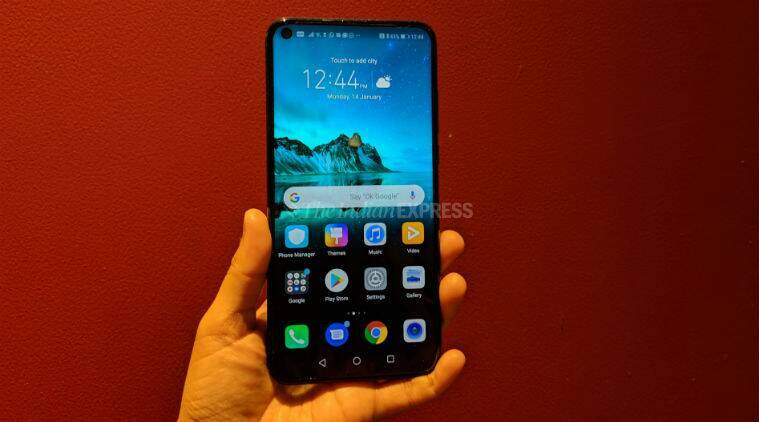 Technology News Live updates: Honor View 20 launches in Paris today, Samsung Galaxy S10 leaks, and Redmi Note 7 durability videos are going viral. In today’s live blog for news from the world of technology, Honor will be doing a global debut for its flagship phone, the Honor View 20. The event is taking place in Paris with the new phone sporting a new in-hole display and a 48MP rear camera coupled with 3D ToF sensor. Meanwhile, Samsung Galaxy S10 looks set to have an in-display fingerprint sensor as new leaks reveal. Videos of the Redmi Note 7 being put through some durability tests are also coming out of China, one of which has the new Redmi phone being used for roller skates. Airtel has also announced a year long prepaid recharge plan for Rs 1,699.